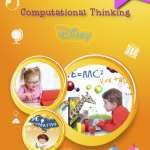 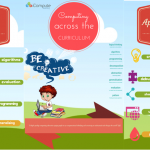 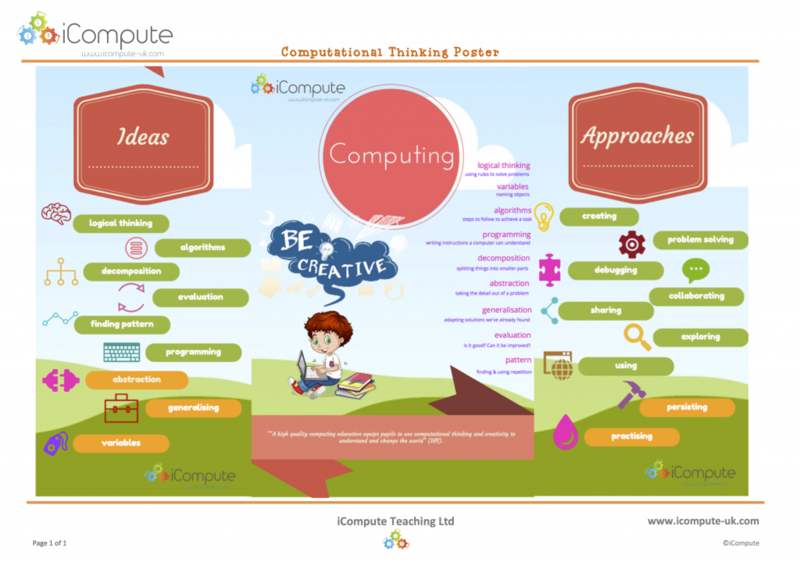 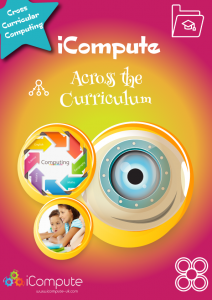 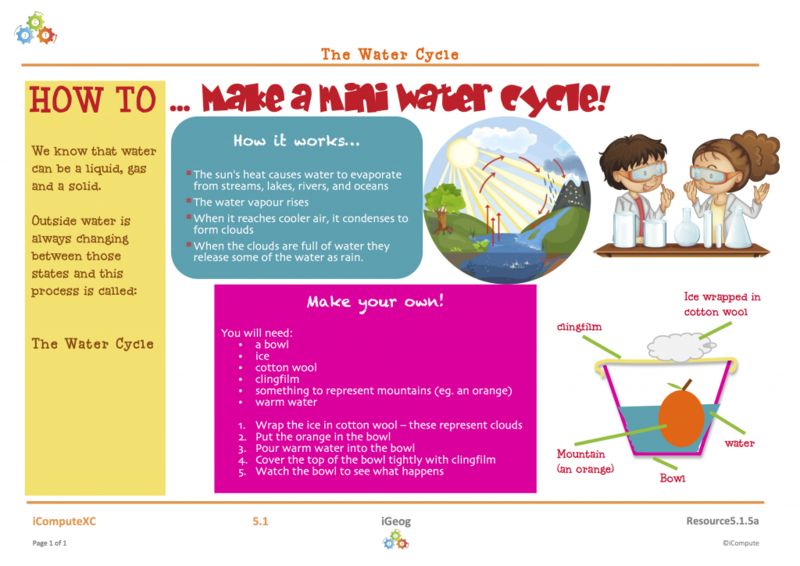 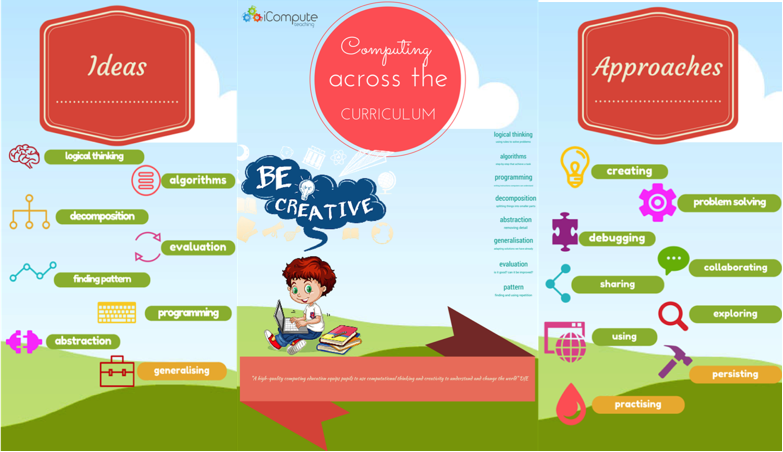 I’m writing a cross-curricular computing scheme of work and one of the best parts of doing that is creating the resources to support the step-by-step lesson plans. 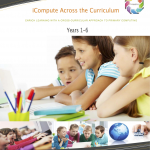 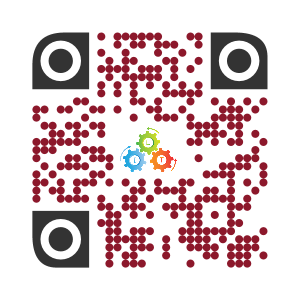 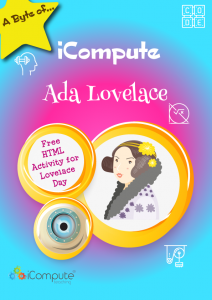 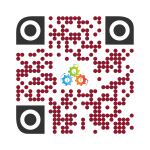 Here are some free resources that I created to embed Computing within History by creating a podcast of an interview with a child evacuated during World War 2. 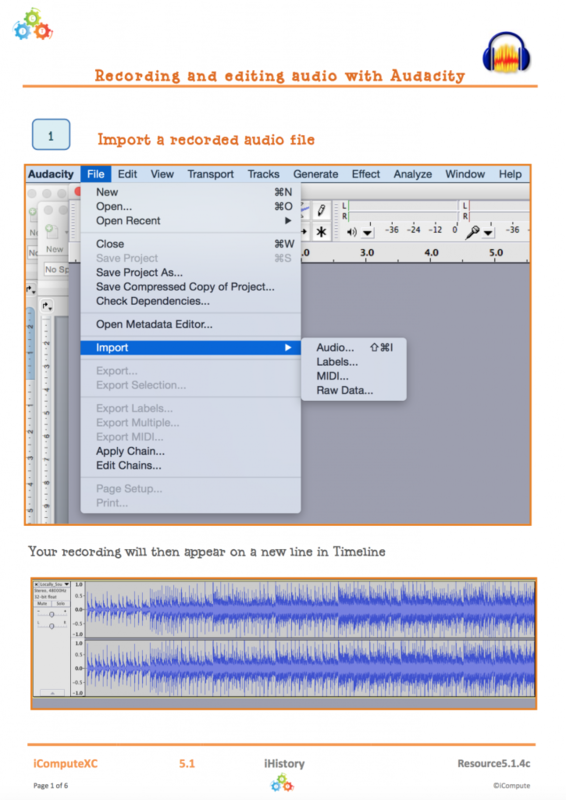 The materials for using Audacity to edit audio, add backing tracks, effects etc. 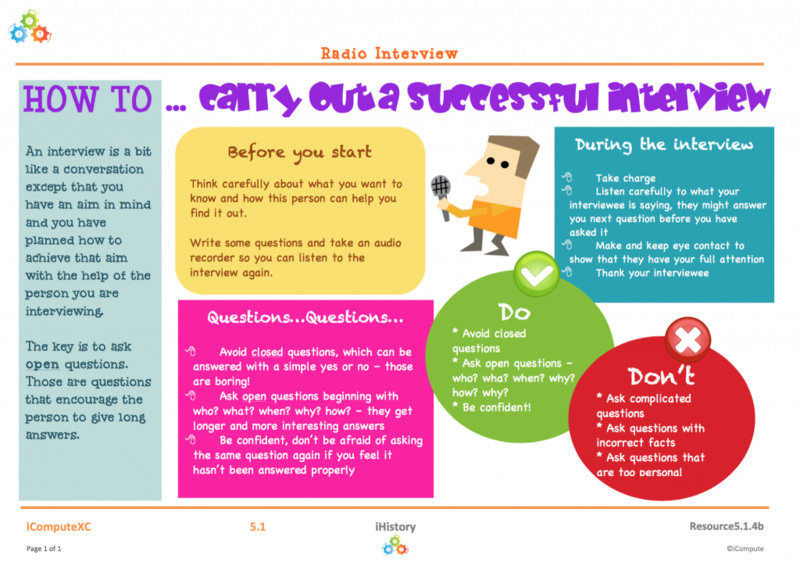 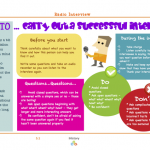 support pupils’ podcasting and the guide for conducting an interview help pupils construct open questions.